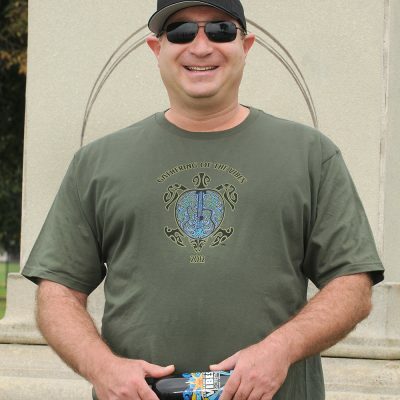 Mayan Turtle Hoodie – A design that is anything but ancient! 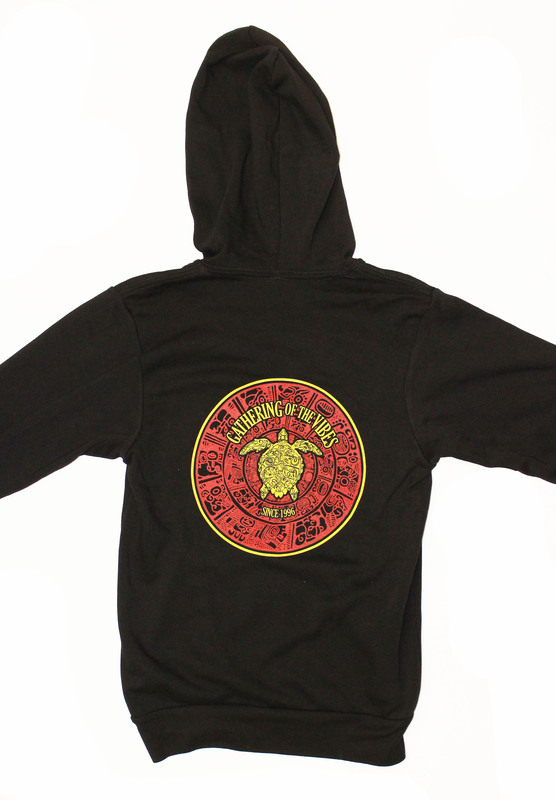 This black hoodie is loaded with detail, and displays the terrapin turtle as its centerpiece. It is clearly one for the history books! 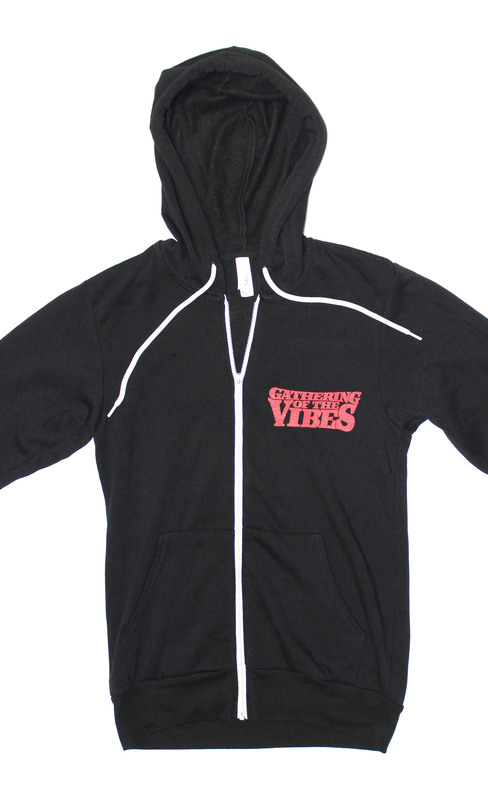 Printed on one of our high-quality “Canvas” hoodies.